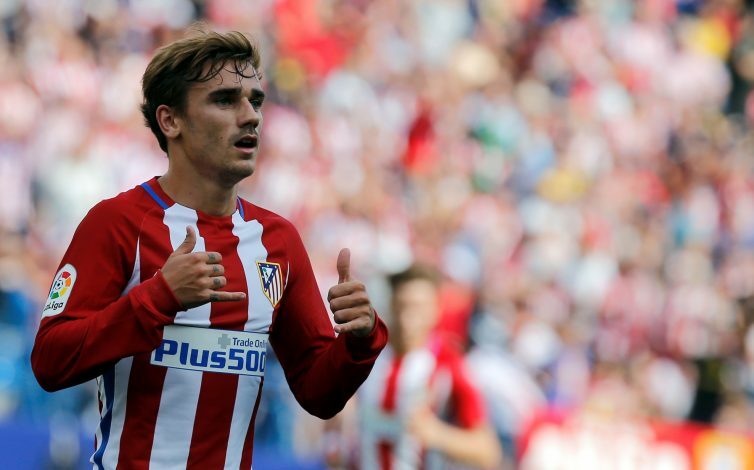 When The Sun revealed Manchester United were in pursuit of Antoine Griezmann this Wednesday, it did not really come as a surprise to anybody because of the number of similar rumours and assumptions coming out since a long time repetitively. With Atletico Madrid being sixth in La Liga, Griezmann and his club do not seem to be having the season they would have hoped for, and such situations serve as perfect catalysts for other teams to take advantage and take away big name players. With Griezmann’s exit becoming likelier by the day and the Red Devils improving the way they are, it might just be a deal waiting to happen as soon as possible. The French striker has bagged nine goals and six assists so far in 21 matches in the La Liga this season. According to reports, it will take north of £60 million to take the player away to Old Trafford, but everybody in Spain and England know the ‘plus’ could and would be much more than expected. AS, a Spanish newspaper, pointed out that Griezmann’s release clause is about £100m, and that would leave the ‘plus’ to be around £30m for the Red Devils to pay to bring the star man to the Theatre Of Dreams. With Griezmann and Pogba being close pals and sharing interests of playing for the same club some day, the rumours are almost believable and are safe to place a bet on. In summary, there’s nothing new other than Atletico’s ongoing struggle to find form in the La Liga. Manchester United interest makes sense, and to buy Griezmann, a club will likely have to pay his clause, or get very close to it, and the Red Devils have no lack of power of money to do that.